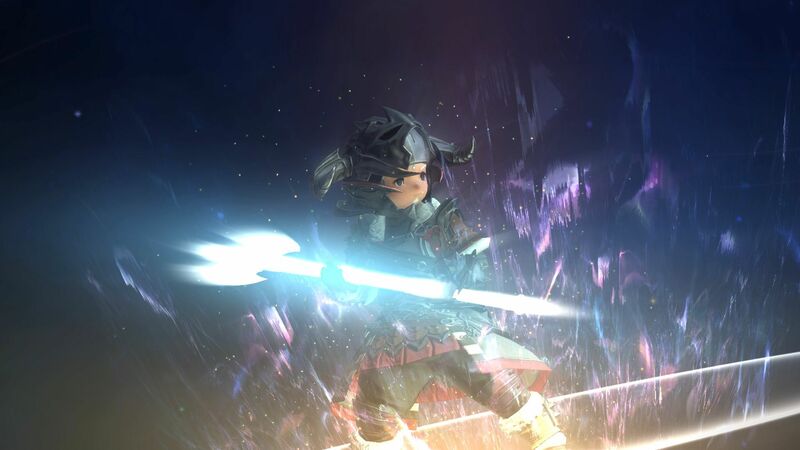 FFXIV Free Trial Review - Jump into Final Fantasy 14 for Free! Welcome to Eorzea, the world of Final Fantasy 14 (FFXIV)! Square Enix have created a fabulous online version of their hugely successful Final Fantasy series of game. It is packed full of features, stunning graphics and a class-based system meaning any one of your characters can play and level any and all classes. The FFXIV Free-Trial is phenominally feature-rich. Can you become the Hero the Mother Crystal wishes of you? Only time will tell in this story-driven MMO. I’ve already been playing over 50 hours so far and have much left to explore. So let’s dig into the detail of this game! If there’s a particular aspect of the game you’re interested in, tap the link below to reveal a menu allowing you to skip to that section! Screenshots may be viewed full-screen by tapping them. It has been some five years since the Warriors of Light fought in the Battle of Carteneau, which would be called thereafter The Calamity. 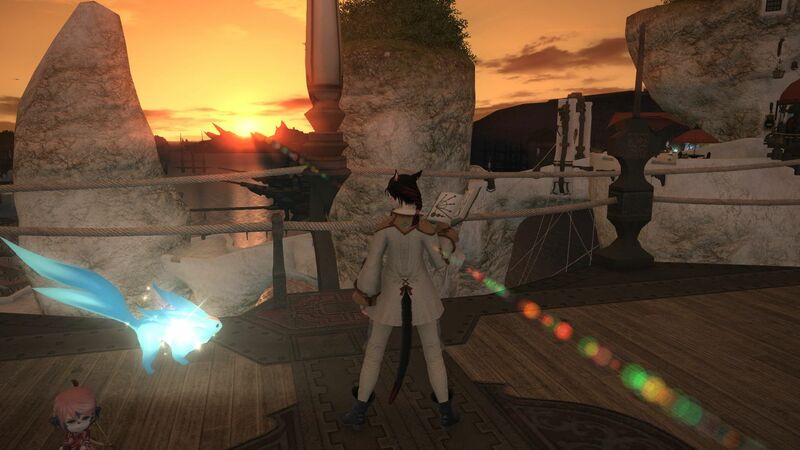 A desperate struggle against the Garlean Empire had seen an attempt to drop a moon onto Eorzea to destroy it, and the Warriors of Light, completely. However, it was no ordinary moon (Ben Kenobi quote, anyone?) 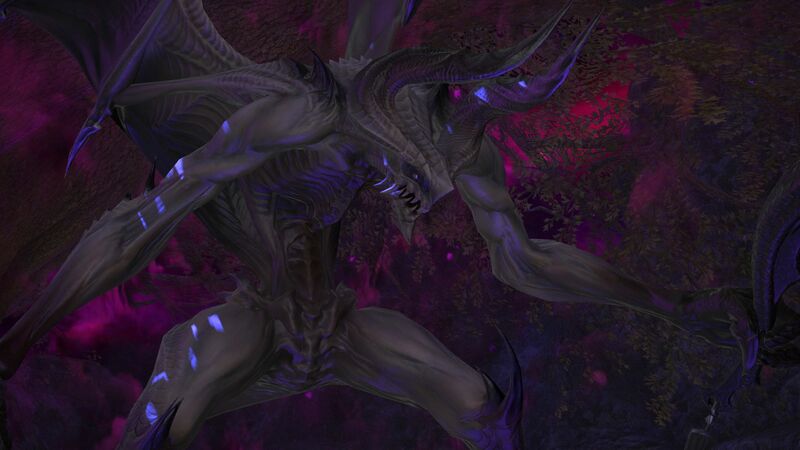 but home/prison to a dragon Primal called Bahamut. 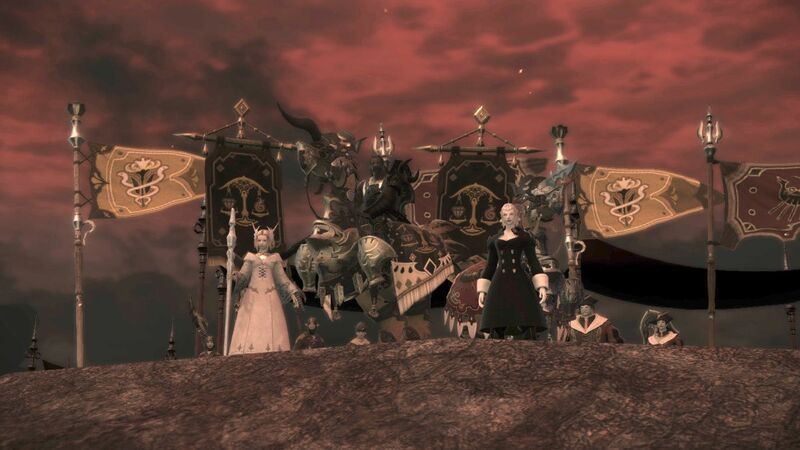 Only by calling upon The Twelve (the gods of Eorzea) was the dragon cast down, but not before the war claimed many foes and Warriors. Both the Warriors and the Garlean Empire incurred heavy losses. The destruction of that battle changed the landscape and climate irreparably. 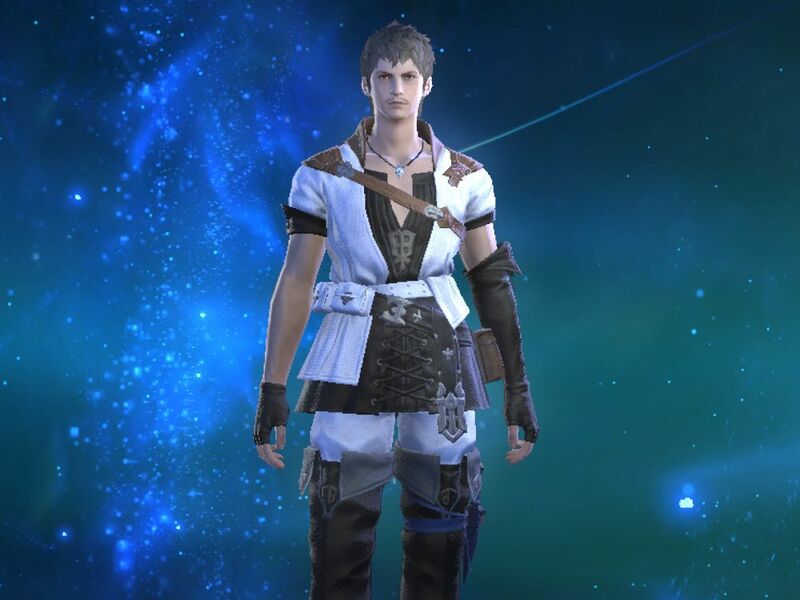 Five years after the Calamity, Hydaelyn (aka “The Mother Crystal”) selects an adventurer – you – to be the champion of the Warriors of Light. But shadowy figures, visions of the past and, of course, the Garlean Empire will not grant you peace. 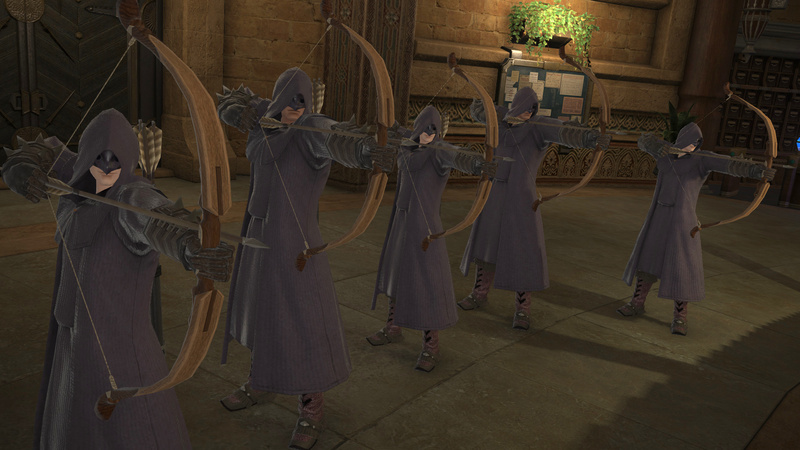 You must unite the peoples of Eorzea if they are to stand against the threats to the realm. 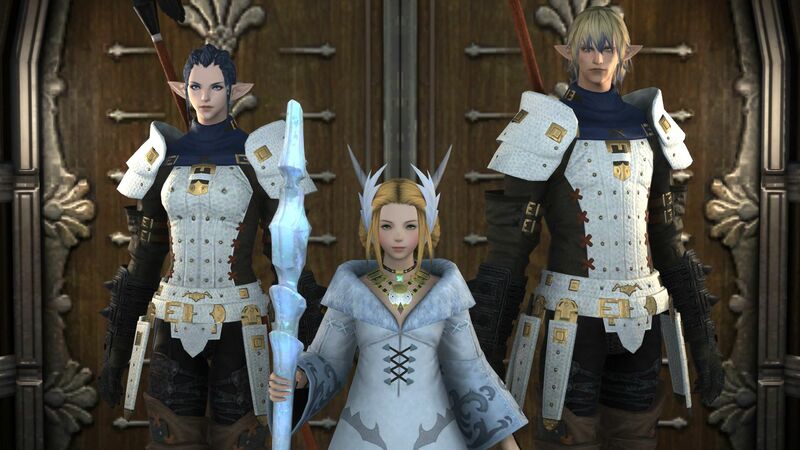 Creating your character, the defender of Eorzea, is a hugely detailed process (this is a good thing)! From choosing your race and gender, you are then presented with loads of options for nearly every possible part of their appearance. This is more detailed than any other game I’ve played, with the exception maybe of Dragon Age: Origins (I haven’t played any other DA games). But you seem to have more options for Free Trial members than other MMOs I’ve played or reviewed to date. There are six playable races. However you cannot create an Au Ra during the FFXIV Free Trial. You may choose to unlock it for a one-off fee from the Mog Station. That’s fine, as both LOTRO and SWTOR also have races you have to unlock one way or another. 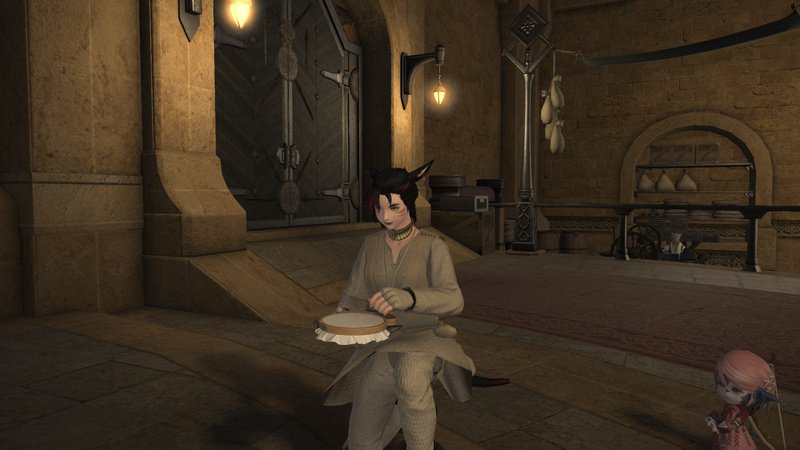 Hyur: the closest match to “Human”, I suppose. They make up a large proportion of the population and encourage multiple languages and embrace differing traditions. 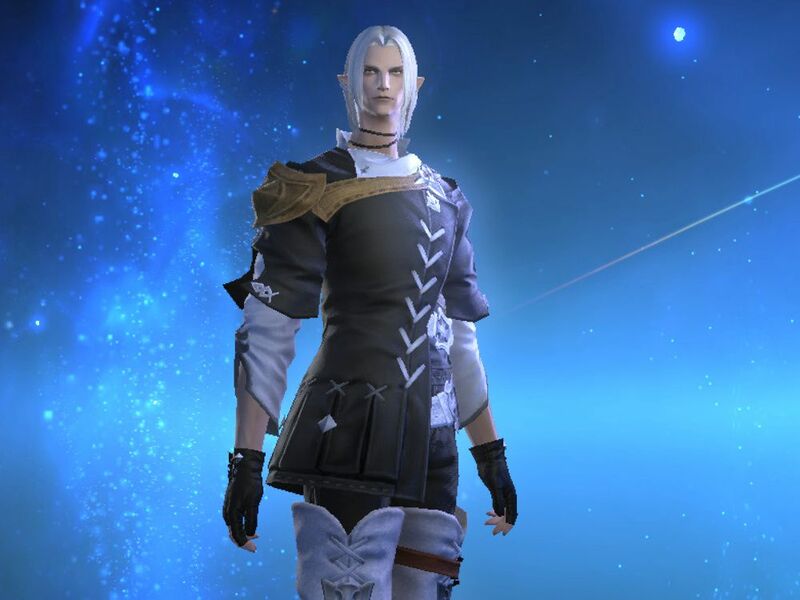 Elezen: originally the only inhabitants of Eorzea, Elezans are tall, slender and have pointed ears. (Think Elves from Lord of the Rings). 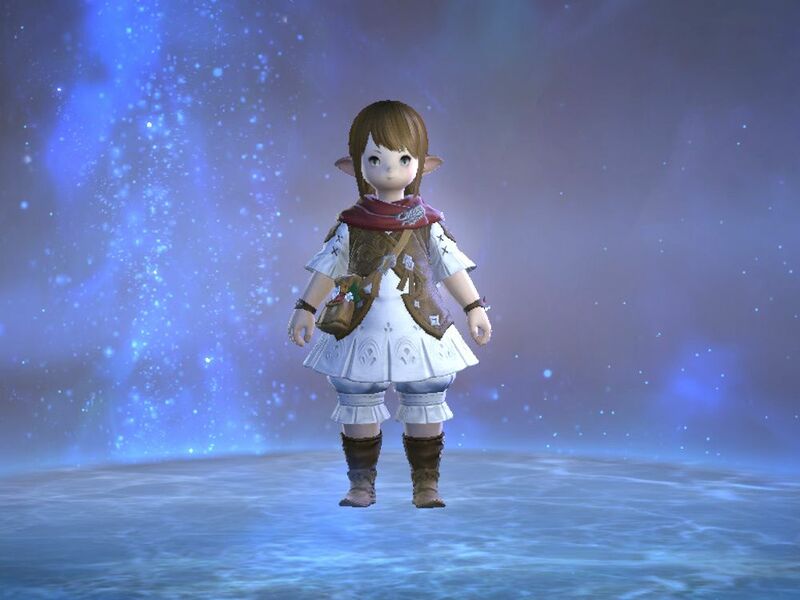 Lalafell: a tiny people, chubby but cute. They originally just liked the farming lifestyle, but shipping trade routes encouraged some to travel. 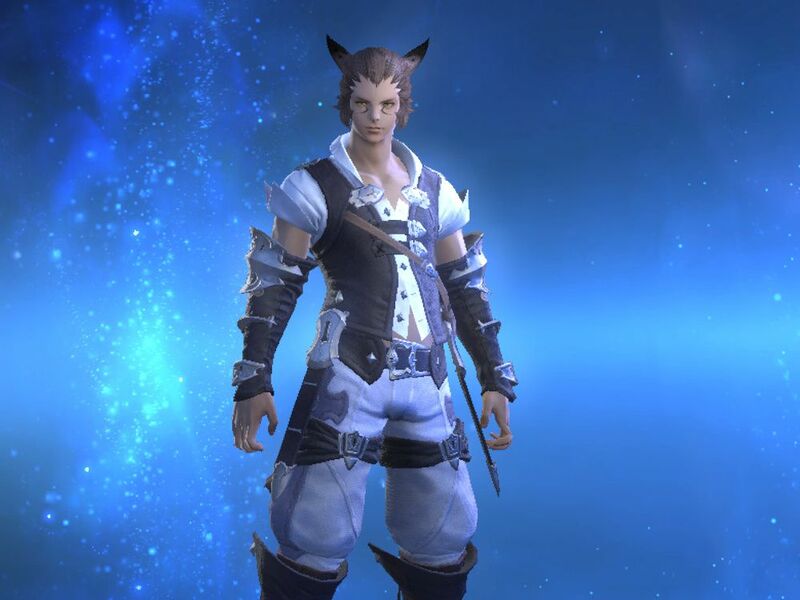 Miqo’te: are a feline humanoid, complete with ears and tail. Unlike the Cathar of SWTOR, however, Miqo’te are not completely covered in fur. 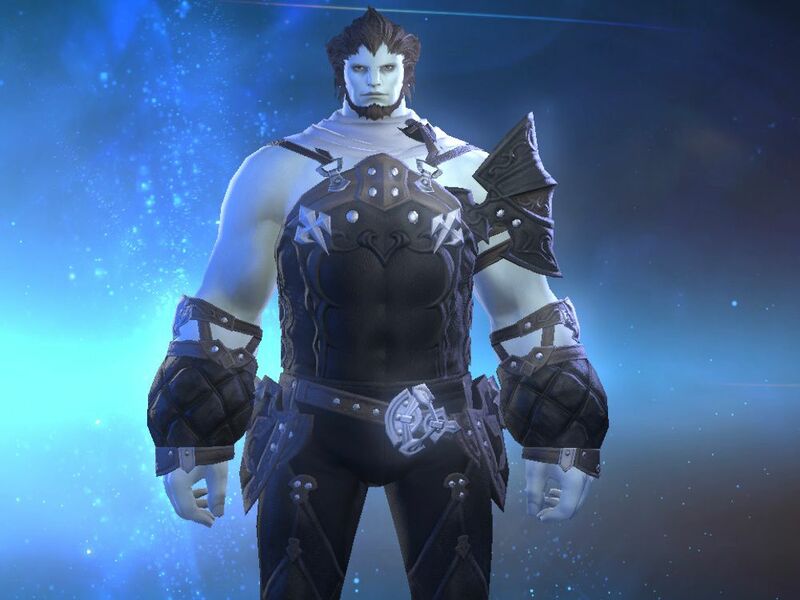 Roegadyn: Tall and muscular, the Roegadyn are best known for earning their living on or near the sea. 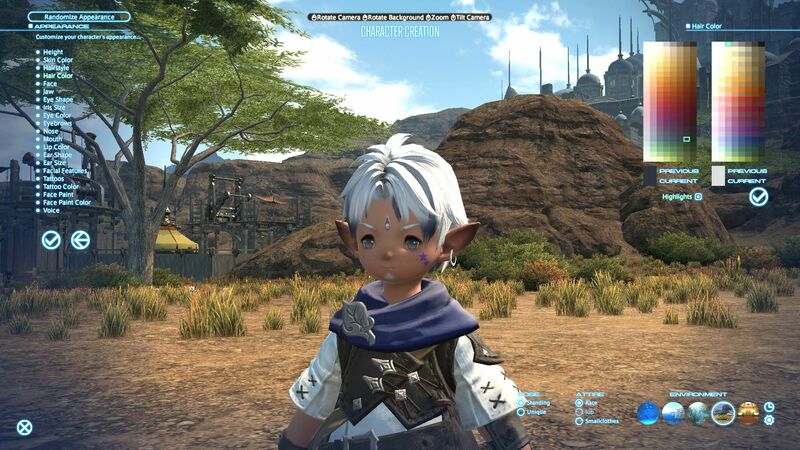 As you can tell from my attempt to introduce A Realm Reborn, story is at the heart of FFXIV. 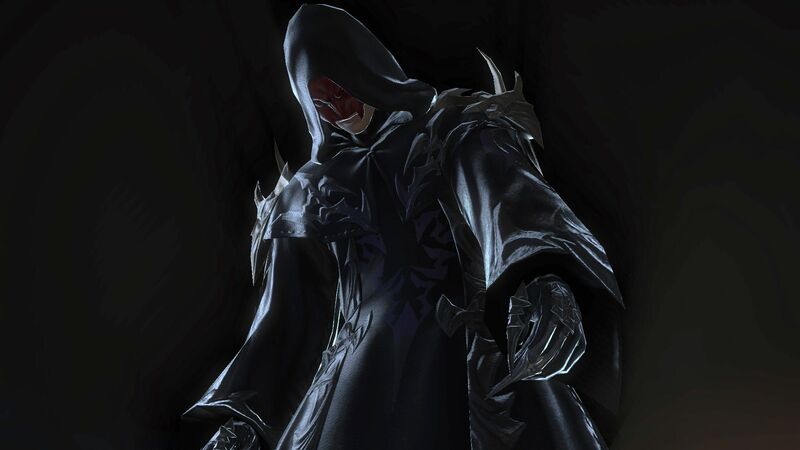 Your role in this core story is called the “Main Scenario” and will start either in Ul’dah, Limsa Lominsa or Gridania. But the Main Scenario is not the only story. As you embark on your class progression (or all classes, if you like!) – each has its own story to tell. For example, the Thaumaturge class tracks a Lallafel who lives in the shadow of his fellows, wanting to be a gifted sorcerer but lacking in the talent. 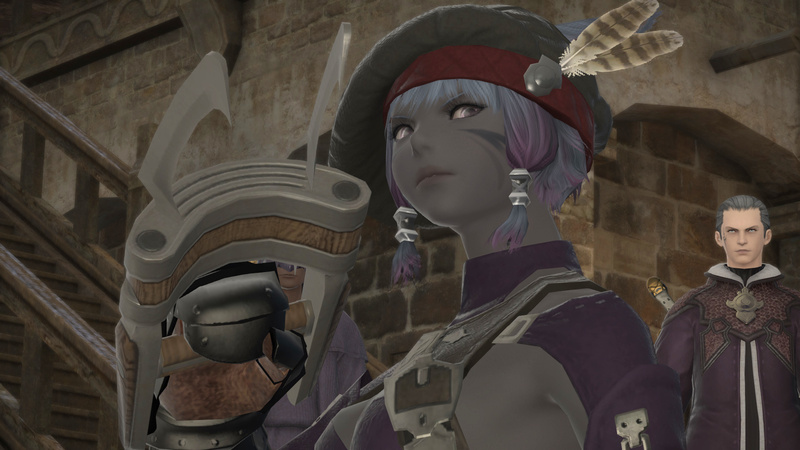 The Gladiator story, starting in Ul’dah, develops a story where the “Bloody Maurauders” are becoming more active and need facing. It explores tensions between NPCs Mylla (your Guild leader) and Aldis. Both the Main Scenario and Class Quests feature cutscenes and standalone quests called “Duties”. 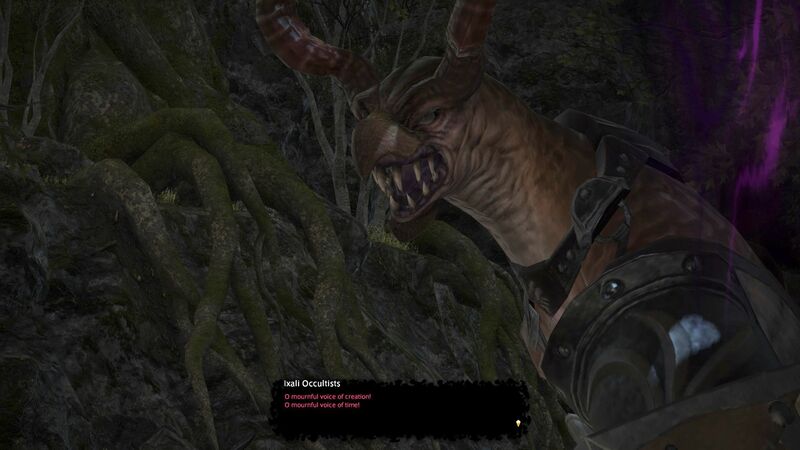 The storytelling is compelling in FFXIV. 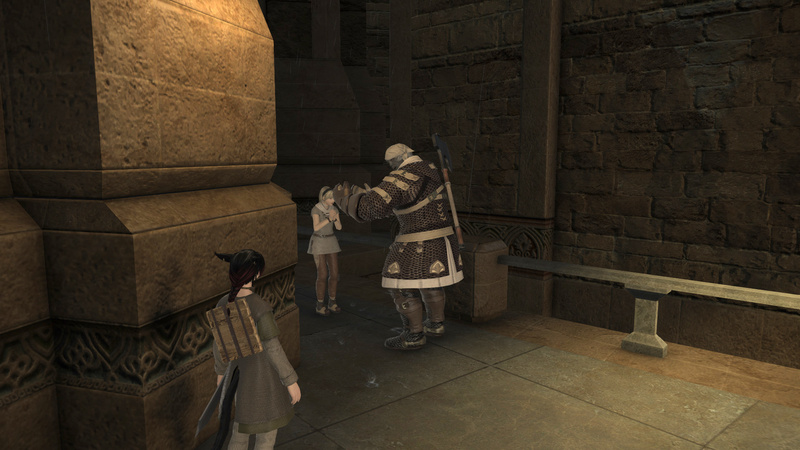 As with other MMOs, NPCs throughout Eorzea provide quests and some may go further into mini-stories. Do take the time to read the dialogue text, as you begin to understand people and their concerns, as you help them. 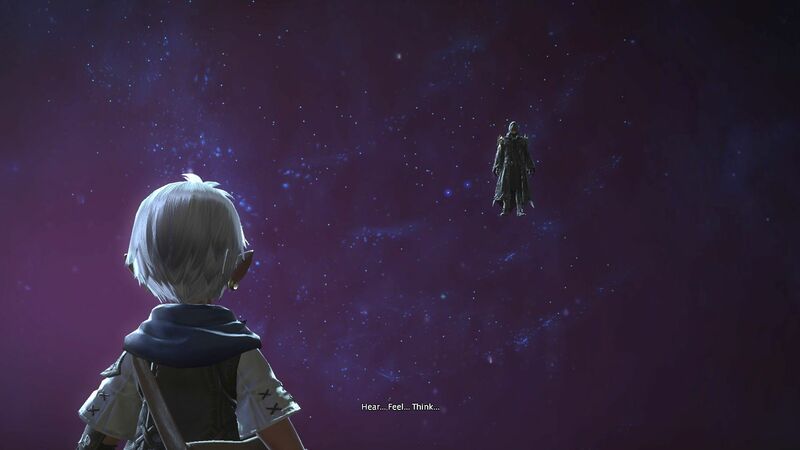 It took me ages to get my head around this when I first started playing FFXIV. Your one character can be any and all classes. 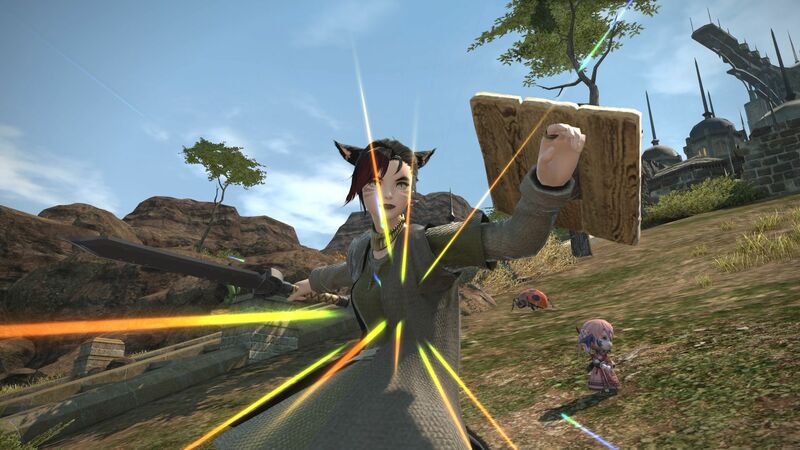 In Final Fantasy XIV, you level each class separately but you can switch between them by changing your weapon, or by saving “gear sets”. This paved way for me to understand how “you are what you wear” works in Albion Online, because the principle is similar. If you choose to take up crafting (professions are called “Jobs”) then these level up in a similar way too. As I mentioned in Do Any and All Classes, you can choose to take on as many or few crafting Jobs as you like. They level in the same way as a class/role and include a gear-set that can improve your crafting ability. Also if you keep quest rewards, or crafted items in your Armory Chest, you can re-use crafted gear on a different job or class too. The crafting Jobs also have mini-stories as you serve the clients of your crafting guild. It took me quite a long time to figure out crafting. But now I have a gathering ability and two crafting jobs that feed off it I’m getting better! But basically, you can gear yourself completely by picking up all the crafting and gathering jobs. And we’re still talking on one character here! FATE stands for Full Active Time Events, which are randomly-spawning, optional quests of varying levels. They take place in the open world, meaning all players can contribute. Your reward is then based on your contribution to reaching the end goal. But FATEs enable you to gain XP en route to a different destination. They do not require grouping up and they de-spawn once the FATE objective is completed or the timer expires. It gets you used to the idea that groups can form for content, but without the requirement of you taking on a specific role. This is a really neat feature that I had not discovered in another game at that point. 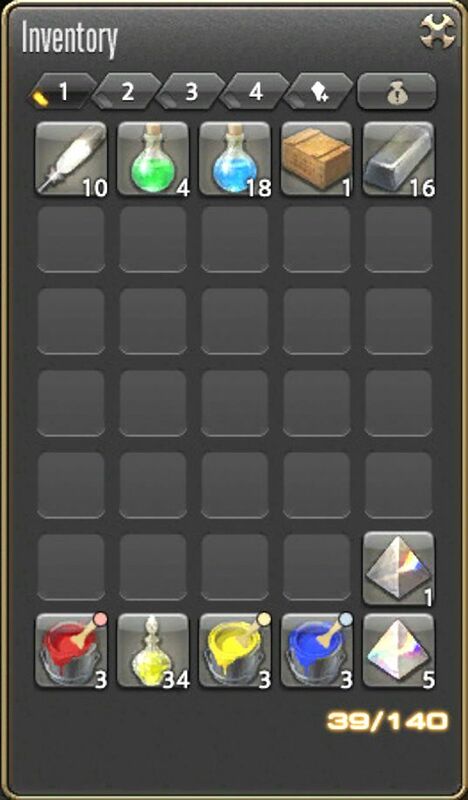 I was genuinely surprised at how much storage space you get in FFXIV. Not only do you have tons of space in your normal bags/inventory, but you are also provided with an ‘Armoury Chest’. Outfit and Armour (what I call “Stat Gear”) that is bound to your character goes in here automatically. Any items you craft go into Inventory until you bind them. Items that you can store in the Armoury Chest are weapons, off-hand items, all armour and jewllery and Soul Crystals. There are 13 tabs, each with 35 slots. That gives you over 450 slots of free storage! Important Note: if you take up crafting your crafting tools are also stored in the ‘main hand’ and ‘off-hand’ tabs. If you want to level multiple classes or crafting jobs this becomes nigh-on essential. This is because you save time and effort re-acquiring or making replacements. 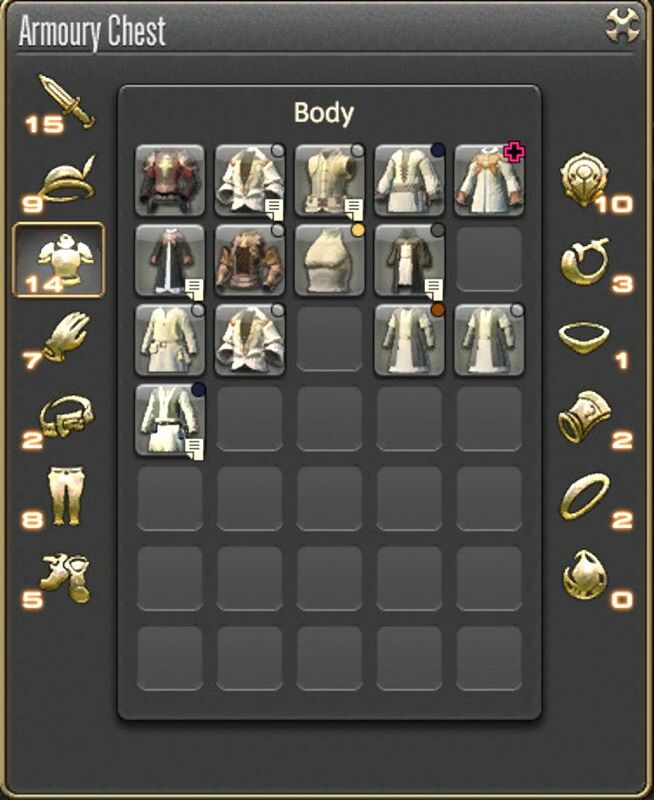 You can also keep items you may want to use in Outfit Glamours. As with other MMOs, you use your Inventory for storing anything else you need out and about. This may include: consumables, unbound crafted items, dyes, crafting materials and trash items – basically anything that is not gear. Having played SWTOR and LOTRO for so long, I was surprised just how much storage you get even on an FFXIV Free Trial account! 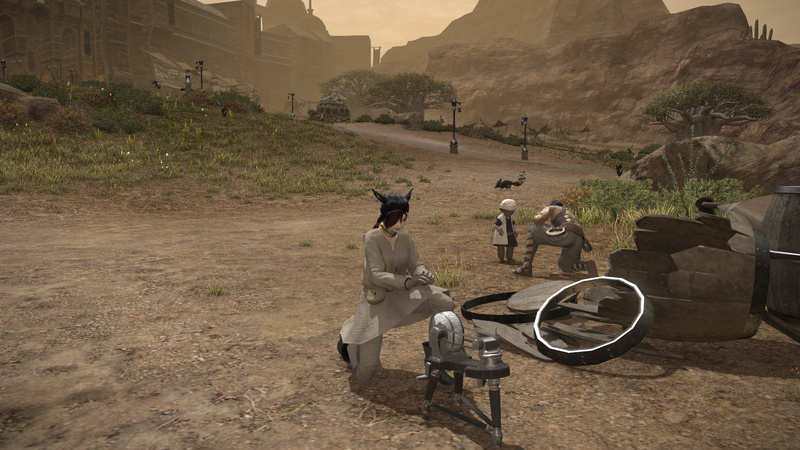 Some aspects in FFXIV, such as crafting are pretty complicated to a new user. Or at least it was to me! 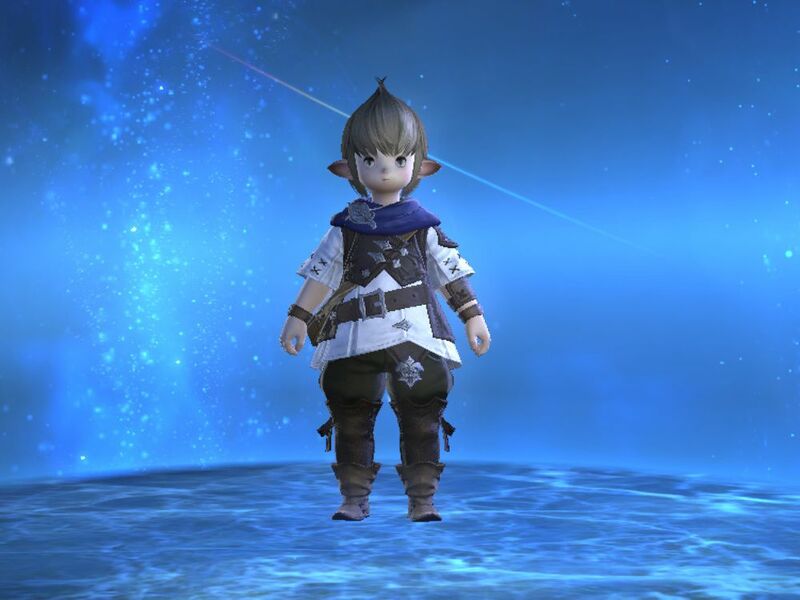 So it is also with how Final Fantasy 14 handles ‘outfits’. In other MMOs, such as making SWTOR Outfits, they’re handled simply by ‘Cosmetic Outfit’ tabs into which you just slot gear or cosmetic-only items. 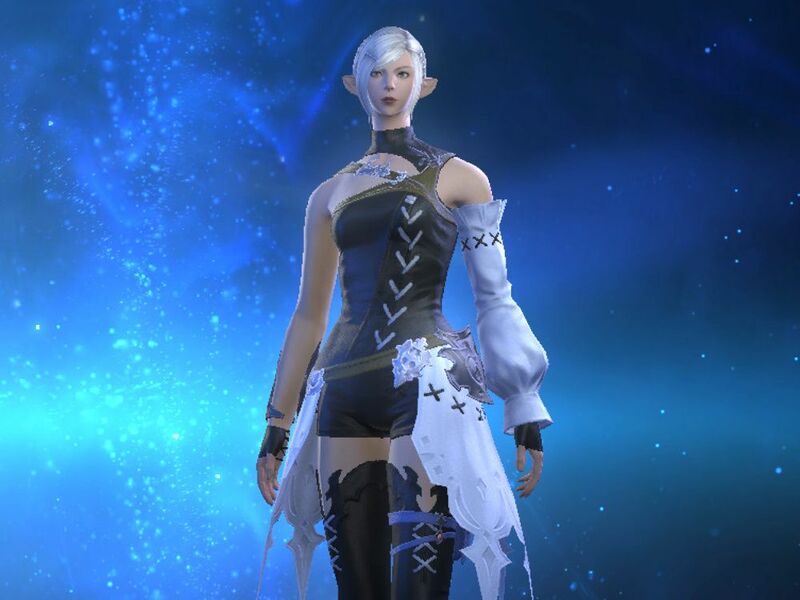 If you want to create an outfit in FFXIV, it is a little trickier. In keeping with its Magic-Lore, ‘Glamours’ are used to change the appearance of an item. This is done by obtaining (crafting or purchasing) Glamour Prisms. Essentially your “Gear Sets” double up as “Outfits” – meaning you could hide your plate armour with a linen tunic or dress, for example. The difficulty is keeping track of what is, and is not, glamoured. And any time you change a gear set you may want to re-glamour it. I’ve managed to get around this a little by using a gear set I’m not using to make a “cosmetic outfit”, say for travelling around a city in casual gear. However as I quest deeper, I suspect I’ll need to keep a stock of glamour prisms and not accidentally trash clothing items I like the look of! Is the Trial Time Limited? 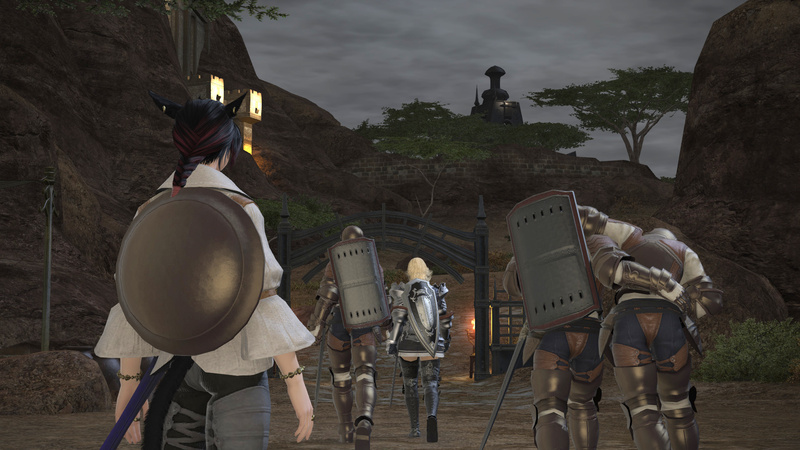 No, you can take as long as you want in Eorzea investigating the many aspects of the game. Yes, you are currently limited to Level 35. However, remember that you can try any and all classes and jobs. So you are free to level all these to Level 35. Is Any Up-front Purchase Required? No, you may set up a Square Enix account, or more than one account, for free. 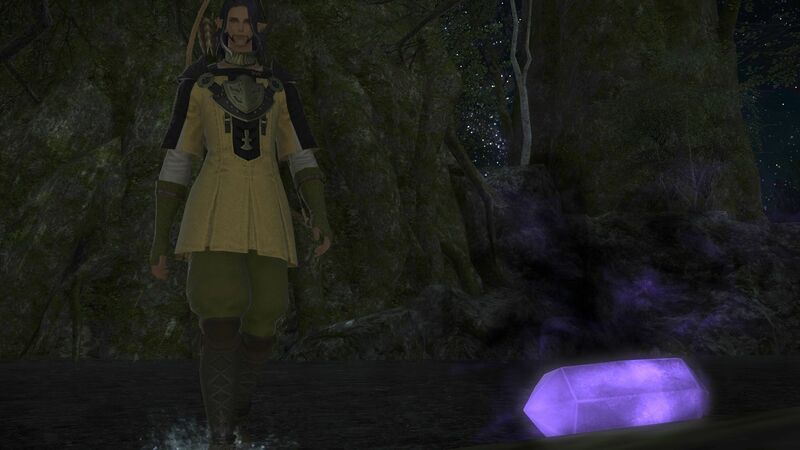 You do not have to buy content packs, or subscribe, in order to enjoy the FFXIV free trial. What Other Restrictions Are There in the FFXIV Free Trial? You can find a definitive list of free trial limits from the Square-Enix website. However, I have provided some of the key ones below. You can make a total of 8 characters but only one per game world. Free Trial Players cannot use the in-game mail system. You cannot reply to, or start, whispers/tells in chat. You cannot buy or sell on the player-to-player Market. You cannot add others to your friends list, nor can you form a party (for Group content). However, you can join a party. Simply make your way to the FFXIV official website, select your language and click Start Your Free Trial! 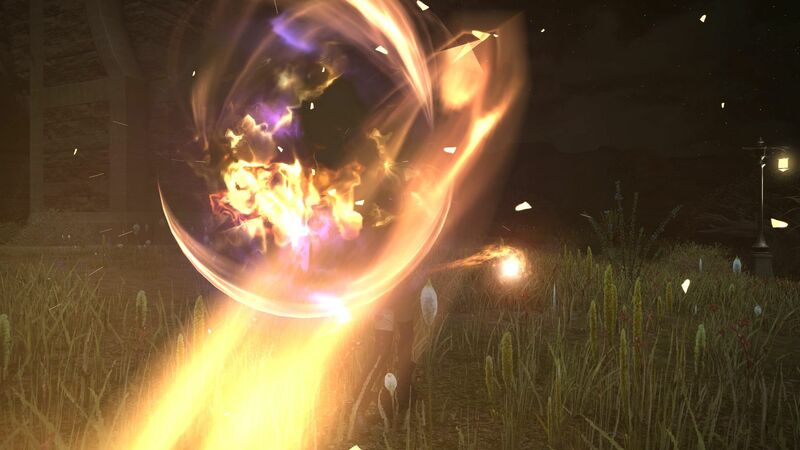 Final Fantasy XIV offers beautiful graphics and immersive story. There is no need to rush through because your FFXIV free trial is not time limited. Your ability to level each class and crafting job to Level 35 for free means you can take your time exploring all the main aspects of the game. There is no doubting that Square Enix have been very generous to free trial members. 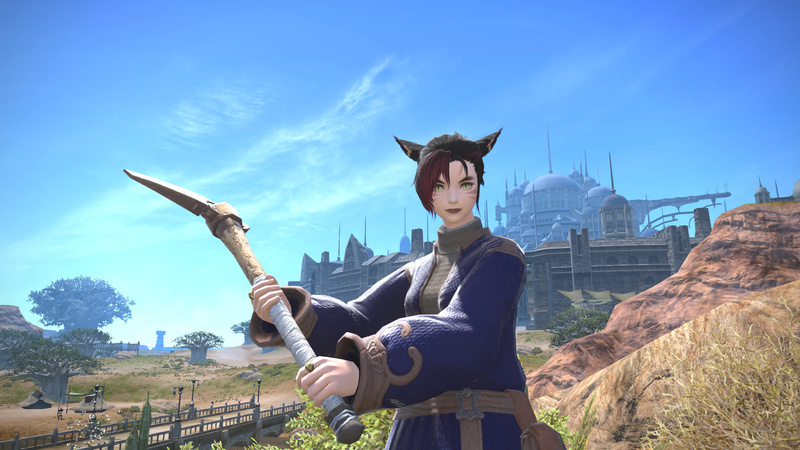 It is such that FFXIV is now part of my general gaming mix now, so I can highly recommend checking this MMO out!